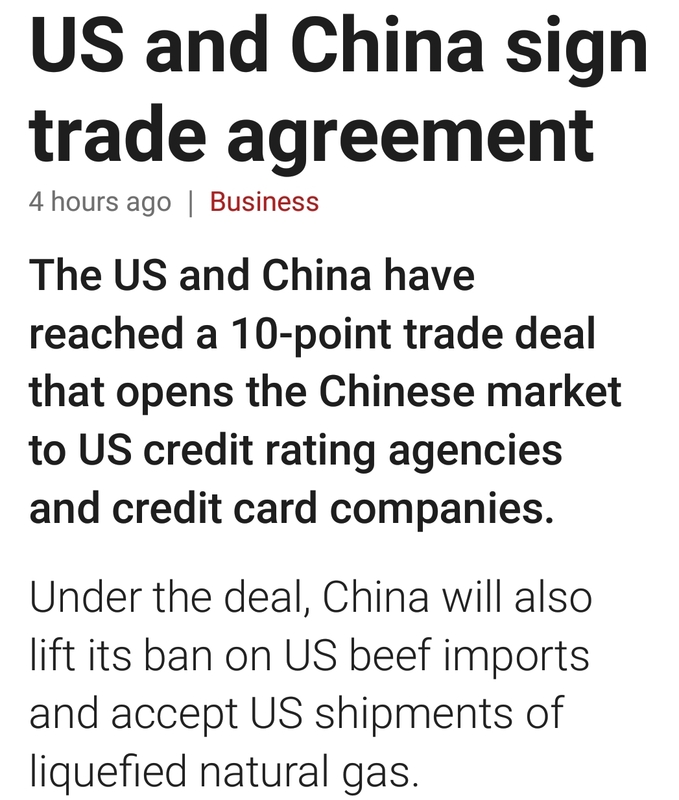 Posted by hslu in China, Economics, Trump. So, after a war of words, what do we have recently? 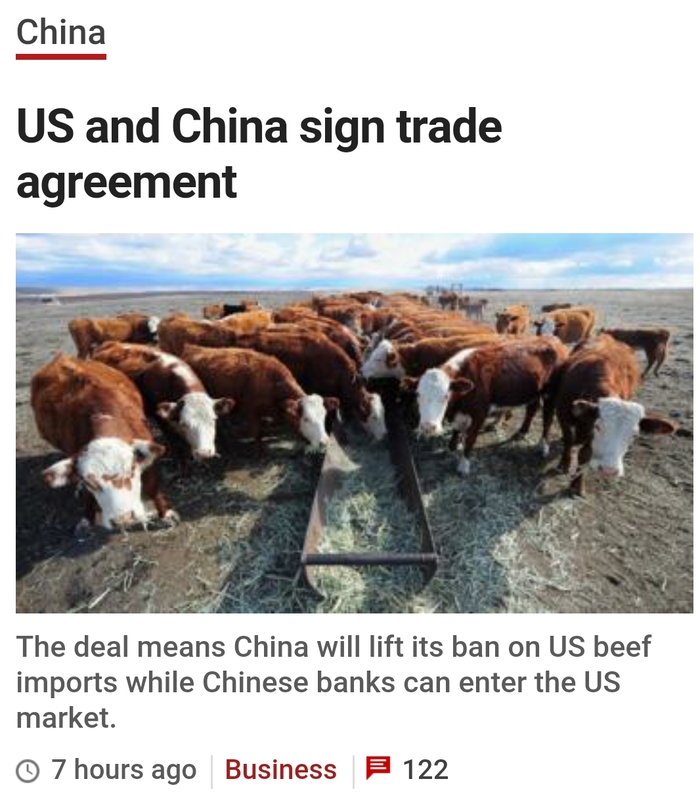 A trade agreement between China and the U.S of A. So, did Trump lie? Maybe Trump simply didn’t know what he was talking about. Well, on the other hand, maybe Trump was a smart cookie by talking tough before doing a deal. We’ll find out what kind of person Trump is: a born liar or a smart business man. Posted by hslu in Congress, Election, Trump. If Democrat took the Senate in 2018, Trump will be in troubled wster until he leaves the WH in 2020. If Democrat took the House, Trump might get impreached. The liberal judges on the Supreme Court won’t retired until Trump is out in 2020. Posted by hslu in China. Product of racial tension in the U.S.
Posted by hslu in 美國, Economics, Global Affair, Middle East, Muslim, Obama, Russia, Trump, U.S. Foreign Policy. Trump believes that being the president of the most powerful nation in the world entitles him to demand other nations to do whatever he wants. Trump wanted South Korea to pay $1 billion for the deployment of THAAD which angered South Koreans because THAAD wasn’t really designed to protect South Korea against missiles from the North. 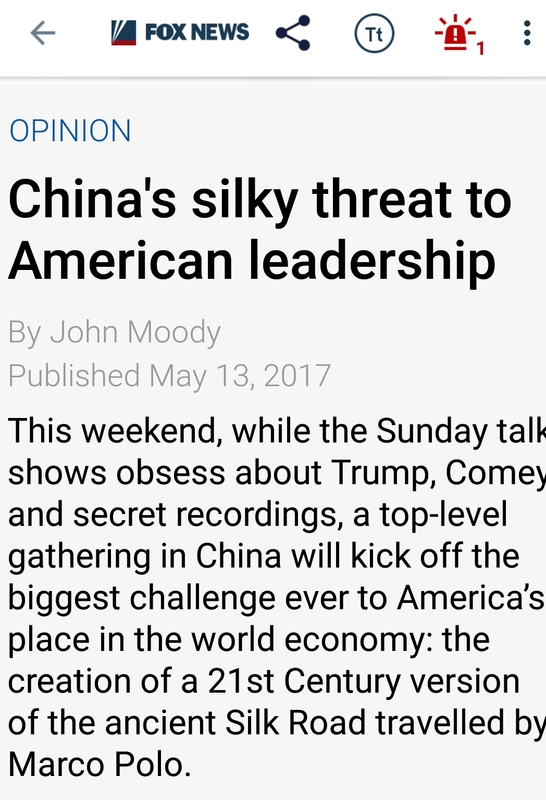 America forces THAAD on SK because it needs to monitor China and Russia as America “pivoting to the East.” In the end, the State Department quietly announced that America tax payers will pay for the deploytment. Trump ate his own words again. 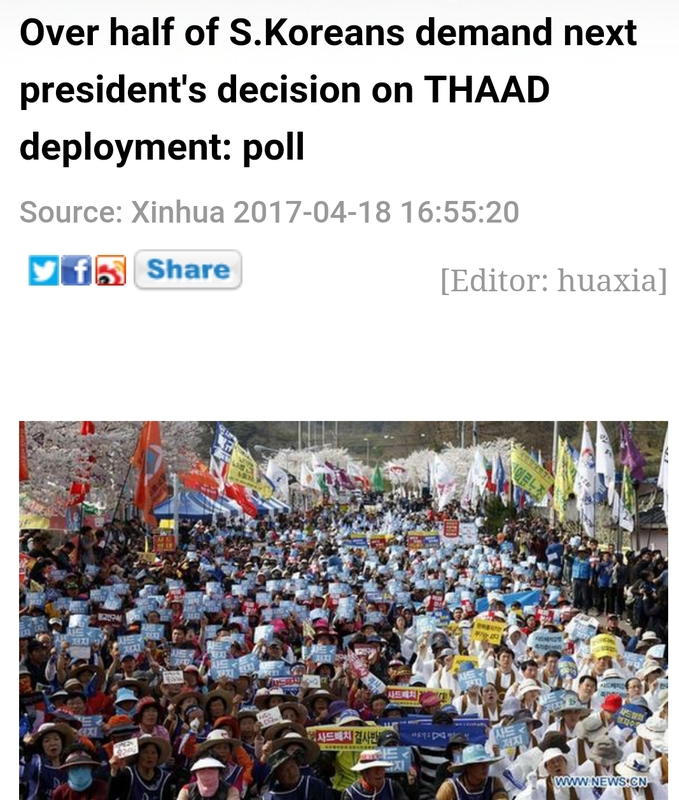 In fact, 56.5% of South Koreans, according to a recent poll, want the deployment of THAAD suspended and leave the decision to the new government. But, after SK and the U.S. agreed in July 2016 to deploy one THAAD battery in SK, U.S. sent two mobile launchers to a U.S. military base in SK in March 2017 because America wanted to speed up the installation before a new government comes into power in May 2017. However, THAAD deployment has been under fire from the get-go because it was made without parliamentary approval and discussions by the public. 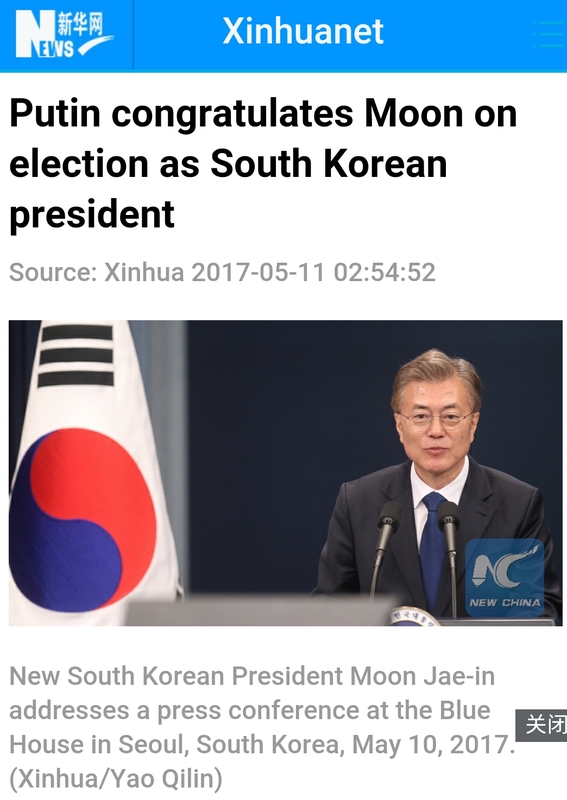 The heavy-handed approach by the U.S. government against the will of majority of the South Korean people angered the opposition party which swept Moon Jae-in (文在寅) to the office. Of course, Park’s indictment decimated her party which also helped Moon won the election. Trump’s bullying personality and his unorthodox foreign policy maneuvers destablized the balance of power in many countries and upset other nations’ politics because Trump’s ascent to power emboldened the populist movements worldwide. This isn’t good for the U.S. because the strategic alliances cultivated by the U.S. over the past five decades are in danger of breaking apart. Many new governments, e.g., Phillippine and South Korea, may adapt anti-U.S. foreign policies and several pro-America royal family rulers in the Middle East might face renewed oppositions at home. 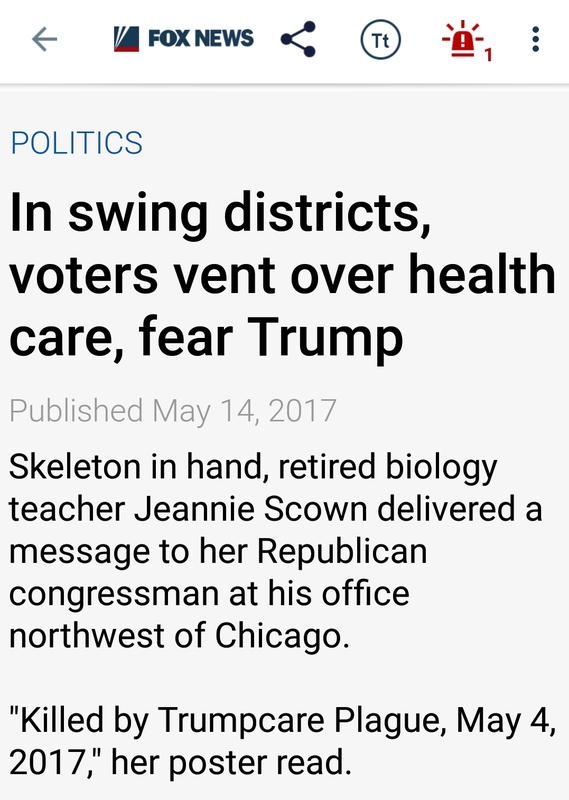 None of that is good for the United States. America is threading dangerous water now. It will get worse and the end isn’t near at all. Posted by hslu in Trump, U.S. Foreign Policy. The way Trump runs his WH biz will one day get him fired because of his own contradictory claims, lack of credibility, totally incompetent and ridiculous actions. His story lines changed as fast as he changed his meals. He lied a few times too many just like that crying wolf boy. No one will ever believe what he says anymore. He is fast becoming, if not already, the joke of the world in every country of the world. Is this the best American democracy can produce after almost two years of endless campaign and circus-like debates? Is this the “American Value” that the United States has preached to other nations for the past 50 to 60 years? The “American Value” doesn’t mean a hell of beans any more. The United States will fast lose its influence over other countries if not for the military power it still has. The end of the American empire began when Bush took the WH and invaded Afghanistan and then Iraq. Both wars produced enemies who would do anything to inflict pains to America and its people. Obama bought the empire to its knees with his bows, his red-turn-green lines, leading from behind foreign policy, financial crisis, the Great Recession and mounting national debts. Trump accelerates the pace of the empire’s downfall by destroying the credibility of the presidency of the U.S., his narcissist, impulsive and bullying personability and chaotic governing skills. The damages have been done by Trump in the first 112 days of his presidency. He still has more than 980 days to do even more damage to America’s standing in the world. 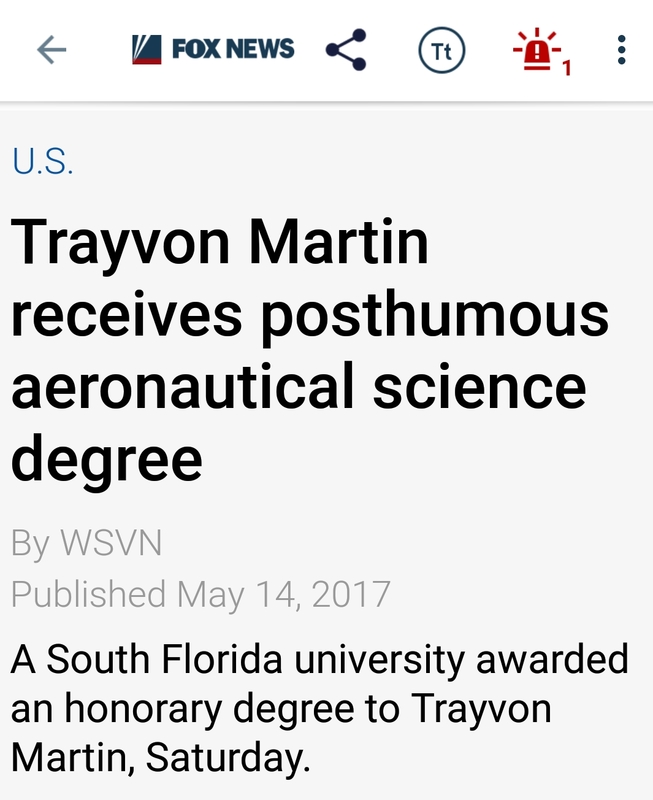 Keep at it, Trump. You are doing an excellent job. Posted by hslu in Russia, Trump. 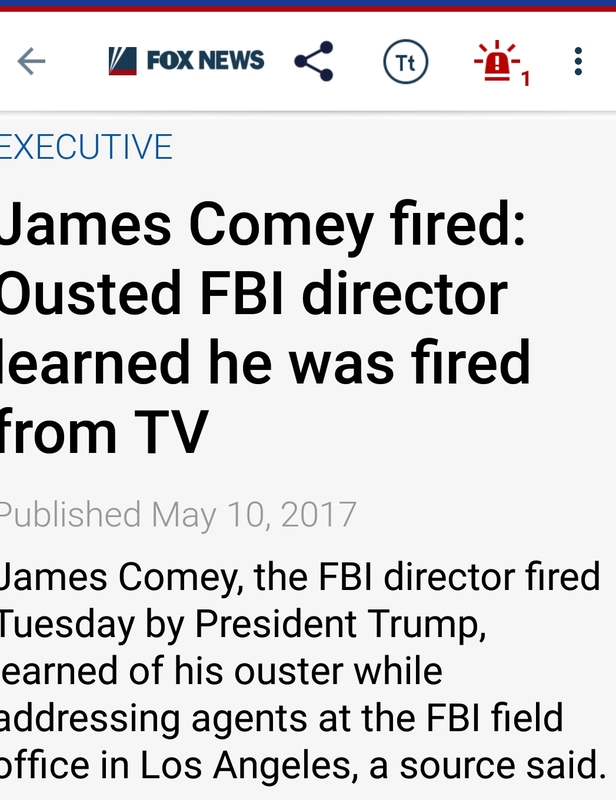 May be it was the only reason he fired Comey. I guess that since Comey won’t pledge loyalty to Trump, Trump has no other choice but to get rid of this no use grandstander and showboat. Well, at least he was honest about how he felt about Comey. 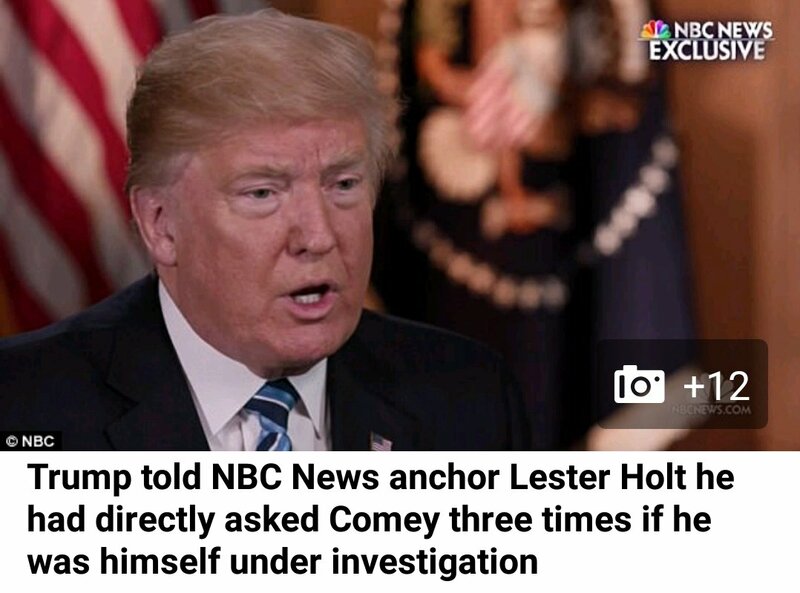 Maybe Trump has something to hide and Comey knew it. But, please, will someone in the WH tell Trump to shut up because everything he said will one day, if necessary, be used to against him in the court of law? The Trump saga just won’t end. When will Trump start acting like a president? He can’t run the WH like he has been doing since 1/20/2017, can he? May be Trump is having a good time. You’ll never know. Posted by hslu in China, Cold War, 美國, Global Affair, Liberal Media, Middle East, Russia, U.S. Foreign Policy. This weekend, several world leaders; Russian’s Vladimir Putin, Pakistan’s Nawaz Sharif and Turkey’s Recep Tayyip Erdoğan will be in Beijing to hear hear what China’s Xi Jinping has to offer. Have you noticed what Putin, Sharif and Erdoğan have in common? None of them is a friend of the United states. Actually, the “One Belt and One Road Initiative” is designed to offset America’s “Pivot to the East” strategy. America, with its willing foot soldier, Japan, can block China all it want on the east, China will build an open pathway to Central Asia, Southeast and Southwest Asia, India, Indian Ocean, Middle East, Mediterranean Sea, Eastern Europe, Russia, Western Europe and Africa. Railroads, highways, pipelines, Internet cables and sea lanes will link these regions with China leaving the United States all alone in the Pacific Ocean. Soon, with direct capital investment from China, areas around Tashkurgan in western China and eastern Pakistan will transform into one of the busiest regions in Central Asia since merchants first walked the silk road more than a thousand years ago. Again, American press will not print this story. They want you to just forget this desolate place where few people in the world have ever walked. Credit: Tom Phillips for the Guardian. In a decade or two, people who ride in this tractor trailer will be worth millions. If you are young, rich and dare, buy a few hundred acres of land along this two-lane highway, your future generation will thank you. Posted by hslu in Social Issues. 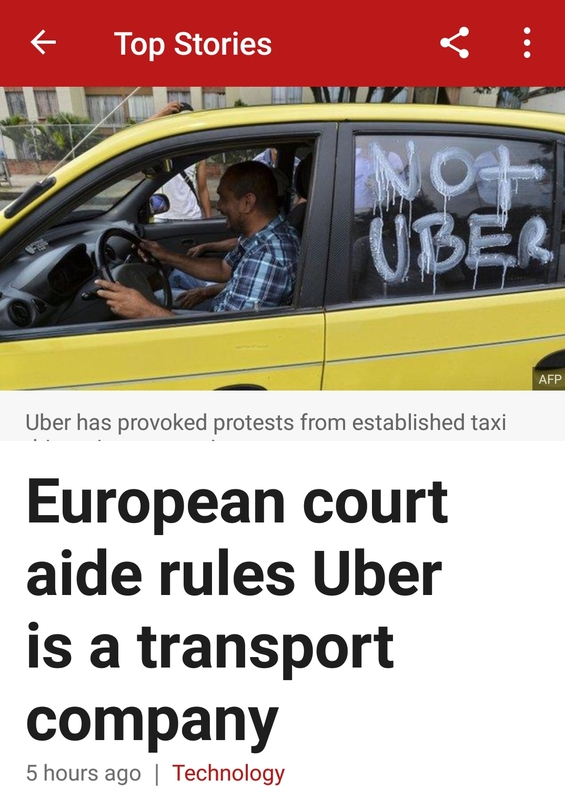 Uber is a quasi taxi company and its drivers have to be regulated like any taxi driver employeed by the Yellow Cab. This was my thought about Uber from the get-go. I still do now. Apparently other agrees with me too. 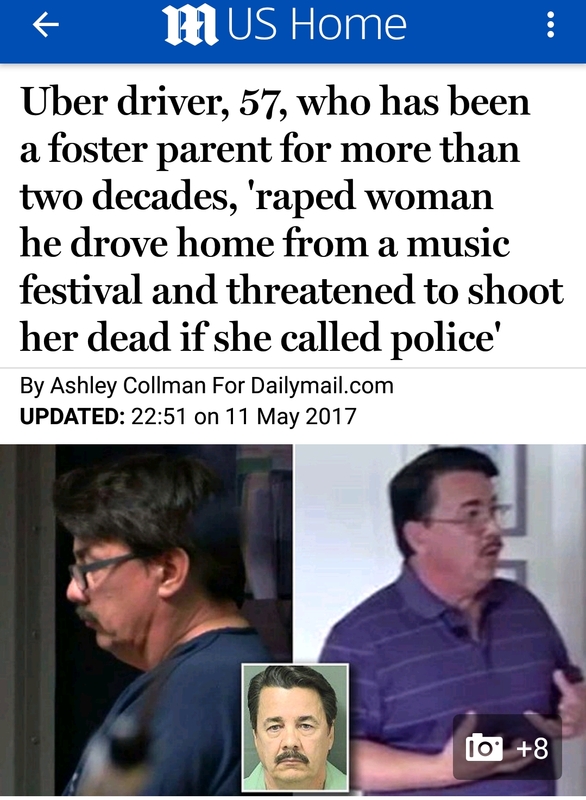 There is a difference between a regular taxi driver and someone who drives a claunker and moonlights as one after a 12-hour day job. Posted by hslu in 美國, Trump. 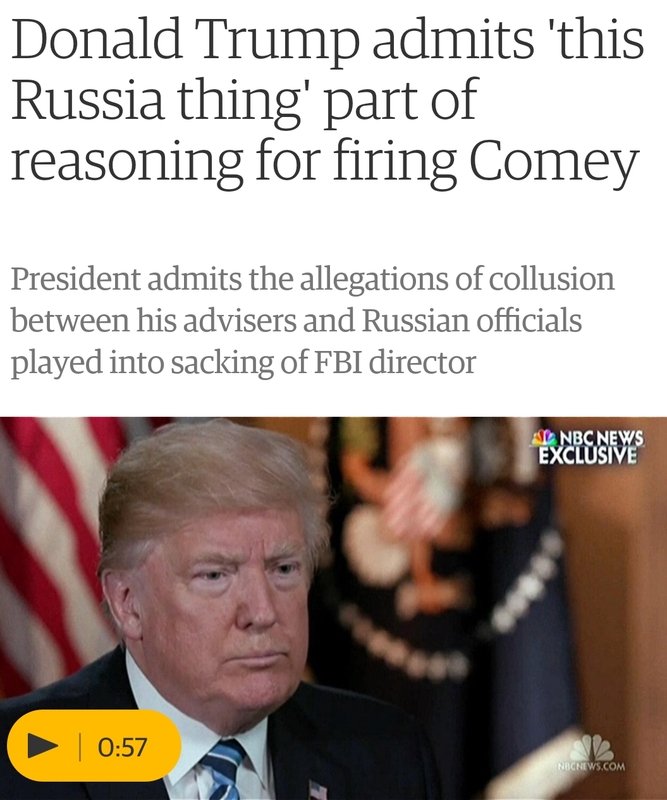 Since Trump isn’t doing a good job either, should Thrump be fired too? 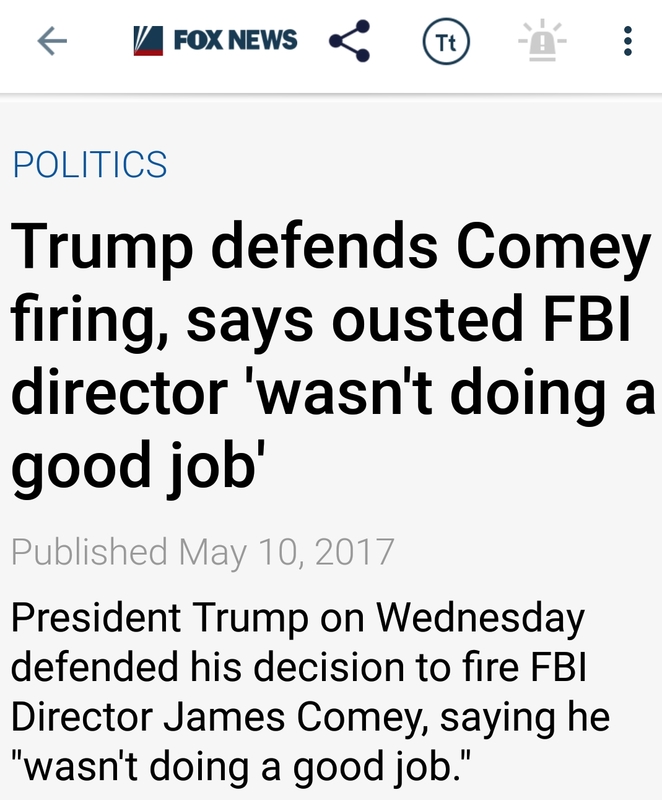 Fired Comey behind his back first. Said that he no longer trusted Comey. Told the world that Comey was incompetent. 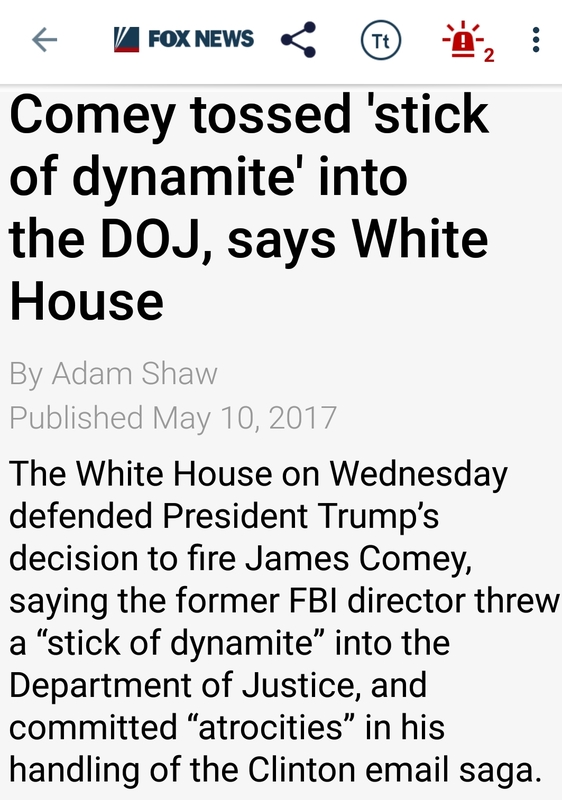 Stabbed Comey in the back with a stick of dynamite on national TV. Above all, accused Comey committed atrocities on the job. What comes next, Trump decides to resign from the WH because Comey helped Trump defeated Hillary? Is it possible that Rod Rosenstein had told Trump that Comey has found the smoking gun on Trump’s tie to Russia? Let’s have a special proscutor to investigate Comey’s firing and stir the Trump pot some more. The messier America gets, the better it is for other countries to get ahead.